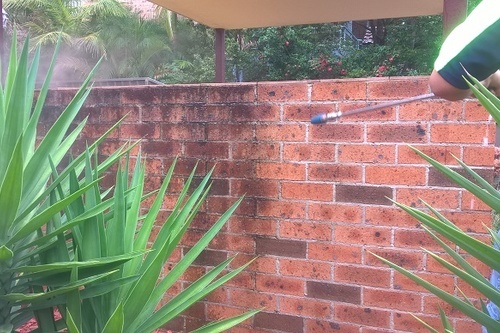 Hello and welcome to our school pressure cleaning services based in Mornington Peninsula, Frankston Melbourne South East region, our experience to date maintaining school grounds and school exterior building surfaces has seen us transform all hard surfaces from old looking to new again, we also remove any traces of chewing gum, food and beverage stains paint & texture marking & graffiti removal from walls & seating. 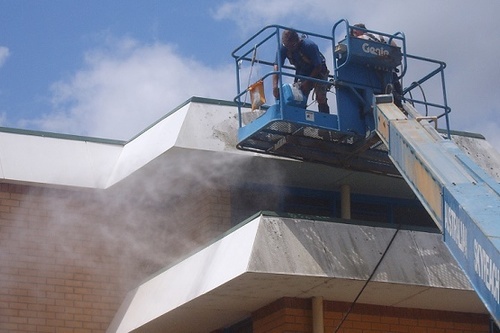 We restore heritage school buildings and understand the nature of the construction to avoid any further damage that`s irreparable. 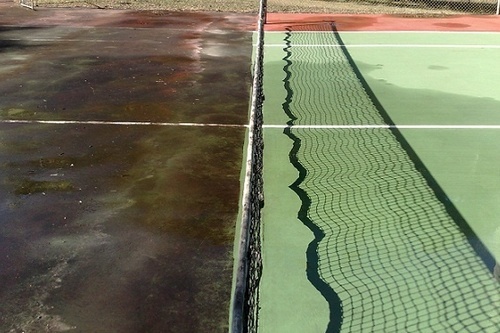 Our periodic maintenance cleaning is often done during the school holidays to avoid any inconvenience to students and staff. Our toilet amenities room pressure cleaning removes all urine and bacteria that has penetrated deep into the tile and wall grouting. 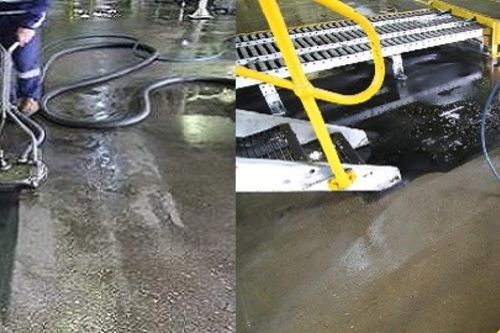 This type of high pressure cleaning along with specialty cleaning agents is often used to support the cleaning exercises that are not so aggressive that takes place in your students toilets on a daily basis. 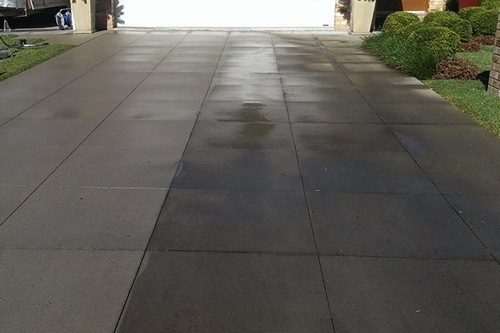 We provide hot water steam pressure cleaning that kills off bacterial diseases that spread through the cement grouting. 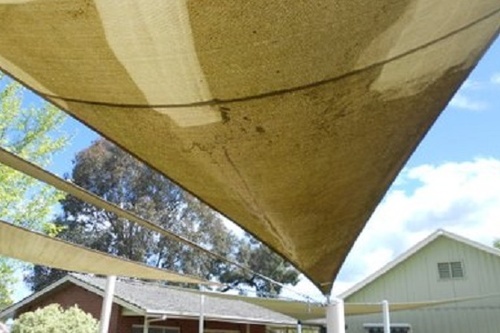 Our school cleaning services include cleaning all concrete pathways, brick pavers, shade sail cleaning, exterior building washing, awning cleaning, mould removal, cobweb removal, pigeon pooh cleaning and bird control measures, bin cleaning.